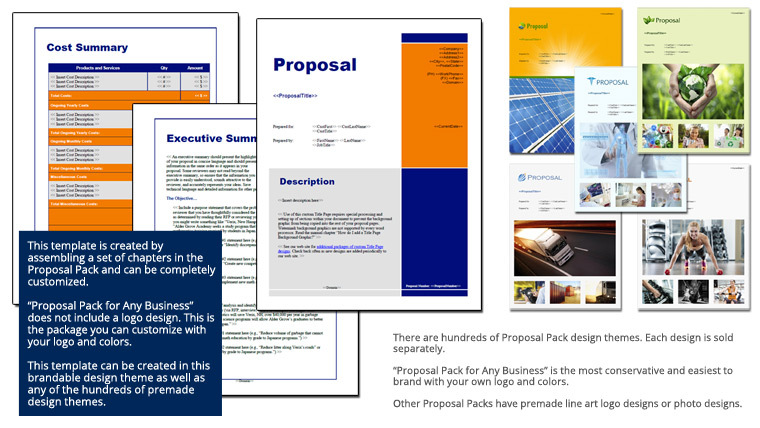 This 18 page layout is included with Proposal Pack. Create variations of this document of any length to suit your specific needs. Order and download for $79. This set of templates was selected for a project to create a comprehensive quality assurance process to ensure a company's products or services meet or exceed a standard level of compliance. amazing by the way. It cut down our bid package preparation by at least 5 days. Great product! Don’t think we could do without it, now that we have it." Double Eighteen Software Group Inc.